Selling your home can be a chore, and if you think you can handle everything yourself, think again. Listing with a Realtor to sell your property will save you time, save you aggravation and make you more money in the long run. A Realtor provides a lot more than most people think. Selling a home isn’t just plop a sign in the front yard and wait for the buyers to come. During the selling process they do more than just bring people to look at your home. They provide advice, facilitate contract negotiations, facilitate inspections and attend settlement with you. They earn their commission. A Realtor should give you honest advice on what needs to be done to your home to have it in the best shape to get top dollar. 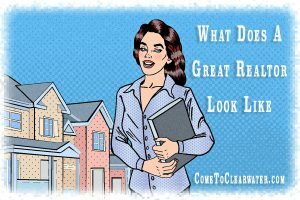 You have lived in it and seeing it through fresh eyes isn’t easy, so let the Realtor be them for you. They will point out the places that need repair or updating, what is clutter and how to stage your home to make it look its best. He or she will also have specific knowledge of what buyers in your area love and hate, and can suggest how to play these aspects of your home up or down. A successful agent is successful for a reason; they are good at what the do. A good agent can sell your home for more money in less time. They will know how to properly price your home, making it visible to those who are looking. The faster it sells the less money you spend on mortgage payments, real estate taxes, utilities and other carrying costs. That in and of itself will more than pay for the commission. Most seller’s have no idea what it takes to market a home. What about contract negotiations? What you “save” on commission will easily be spent on hiring a real estate attorney to either do the contract work, or bail you out of trouble after the sale if issues come up. 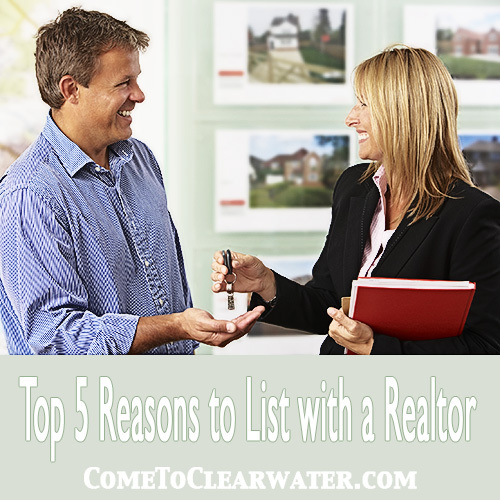 A Realtor is familiar with real estate law and can do everything for much less. 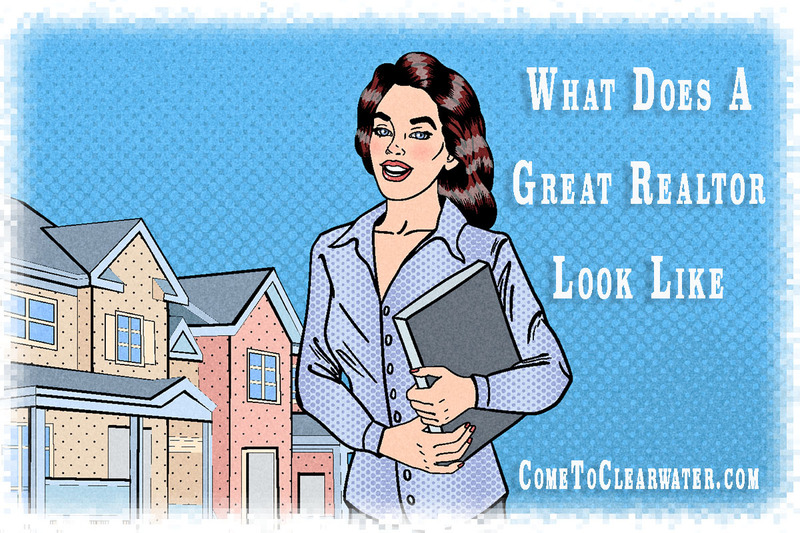 Save yourself the headaches and frustration, use a good Realtor who can give you advice, get you the most for your home and do it in less time!